Think privatisation can't be stopped? Think again! 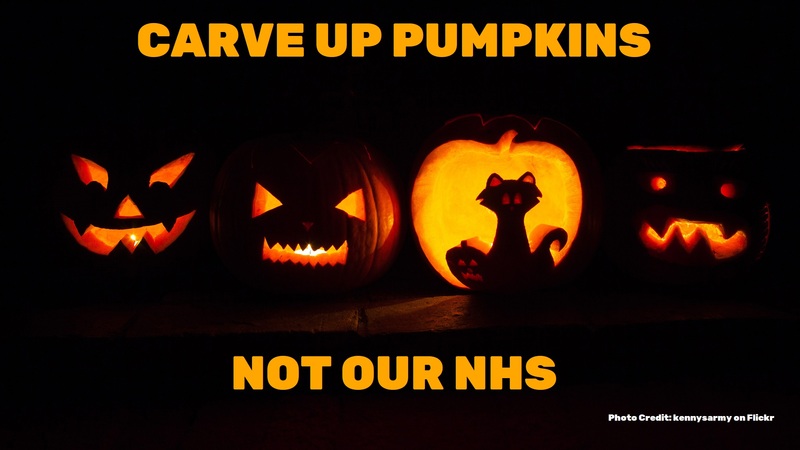 Last week we – working with NHS campaigners, unions, politicians and YOU – STOPPED the privatisation of NHS Professionals. This wasn’t our first victory. Last year we helped to stop the privatisation of Network Rail. And, working alongside other campaigners, we forced the government to back down on selling off the Land Registry. The public doesn’t want senseless sell offs. We’ve had enough. If the government keeps trying to privatise OUR public services and assets, we won’t back down. We’ll keep getting stronger and smarter. We’re in this for the long haul. Privatisation is a huge force to take on but these victories give us hope. if they are still a public institution? to believe it is a public institution? as i have vsluable experience to impart.